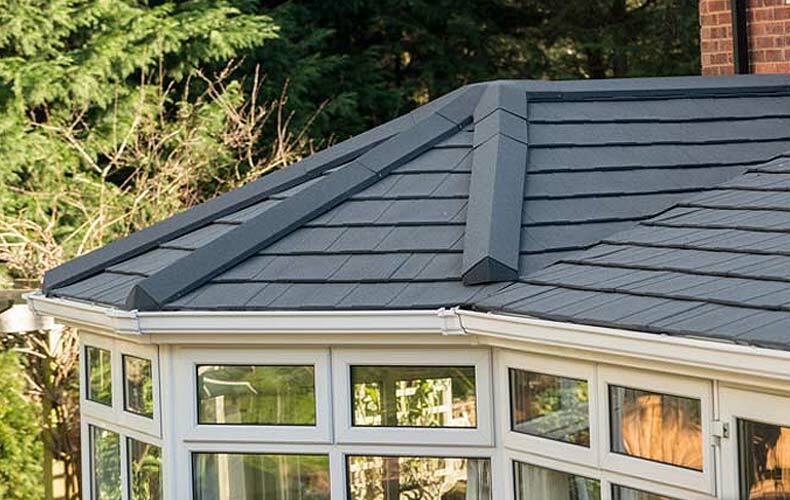 Shaws range of Roof Systems are high performance, energy efficient, ultra lightweight products that do not compromise strength and durablity. 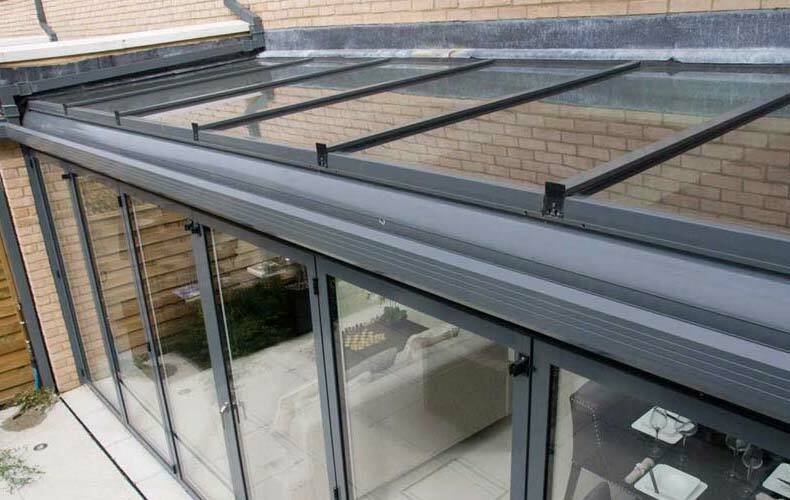 They are the ideal solution for someone wanting to improve their home with a new addition or simply breath some life into an existing, tired space. 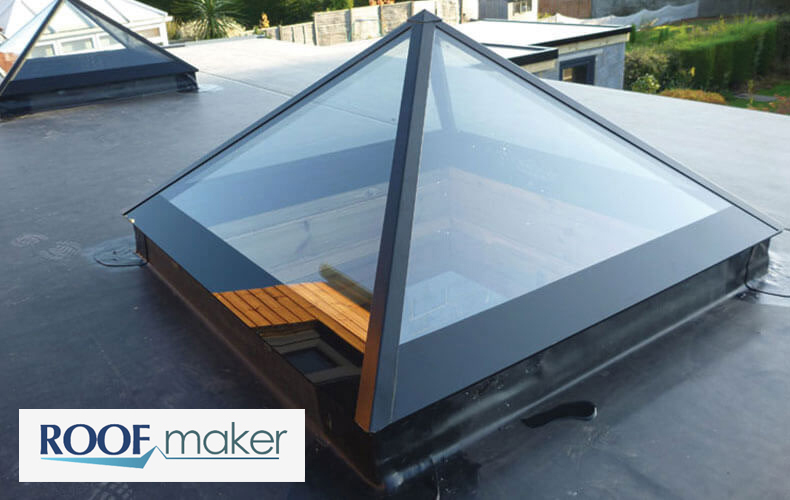 Our range of Roof Maker Roof Lights are a unique, patented suite of products deliver the sleek innovation, quality and durability to transform your bold vision into breath-taking reality. 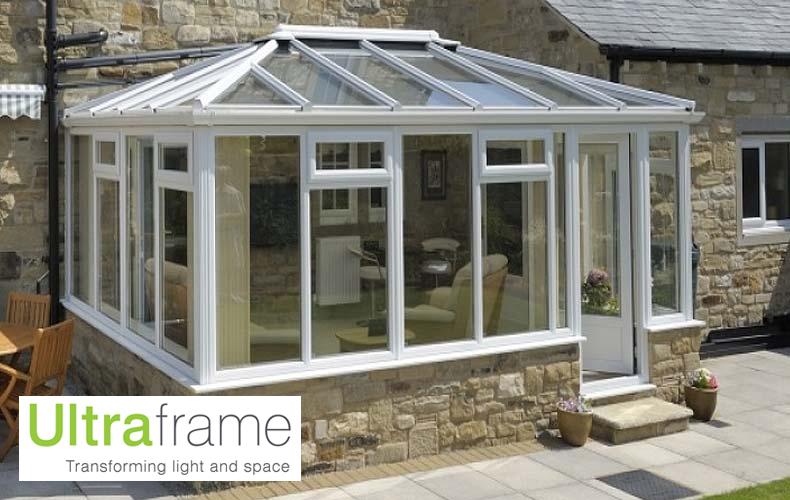 Established in 1970, Shaws of Brighton are a family run business specialising in Double and Triple Glazed Windows, Doors, Conservatories and Commercial Solutions in Brighton and around Sussex. 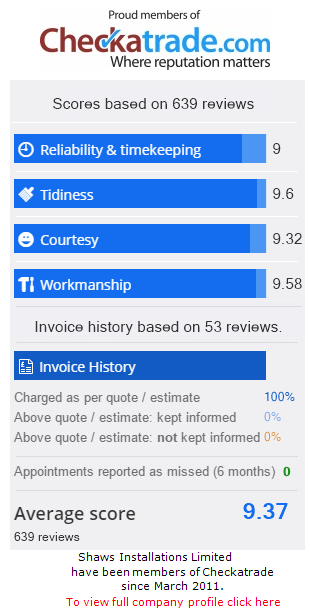 A proven and successful supplier of UPVC, Aluminium and Timber Windows and Doors, Shaws takes great pride in our friendly and genuine approach, with our business built up through word of mouth recommendations. We were recently awarded a certificate from Checkatrade following 250 Reputation Report Cards being processed. 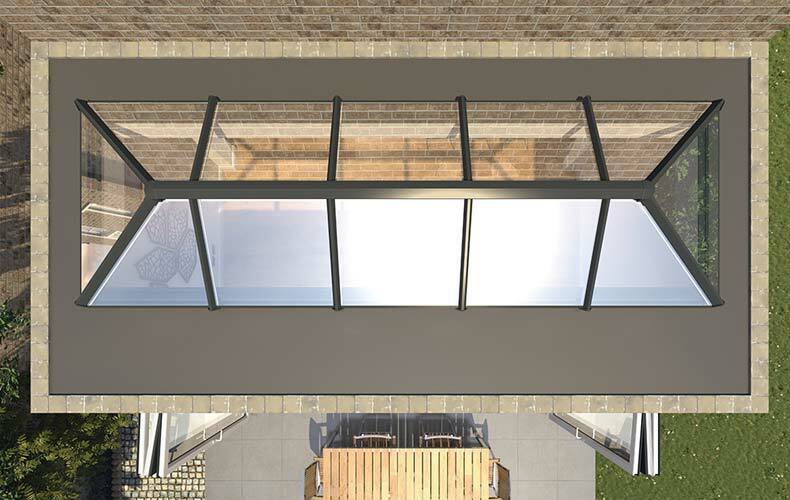 Visit our three showrooms in Brighton, Shoreham or Crawley. Leading UPVC, Aluminium and Timber Windows and Doors suppliers based in Crawley, West Sussex. Manufacturers of Aluminium Windows and Doors supplying trade and builders across Sussex.